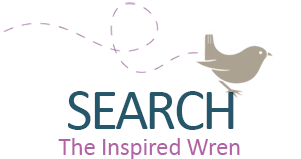 The Inspired Wren: Inspire Us Thursday, May 22! Inspire Us Thursday, May 22! It's Thursday! Time to browse through the links, fill your creative well, and be inspired by the amazing work everyone is sharing. 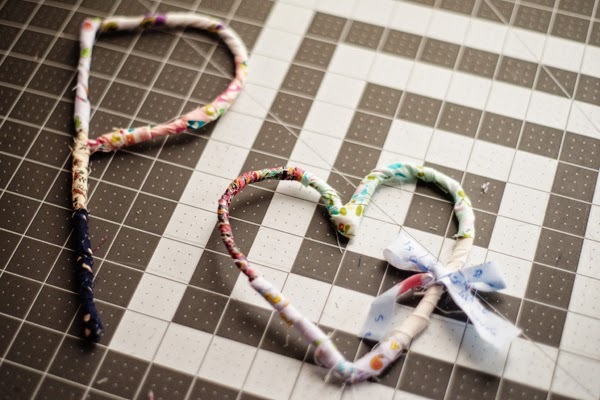 Join us for a weekly link party of sewing, knitting, cross-stitch, and crochet; of fabric, yarn, and embroidery floss. Inspire us and be inspired. 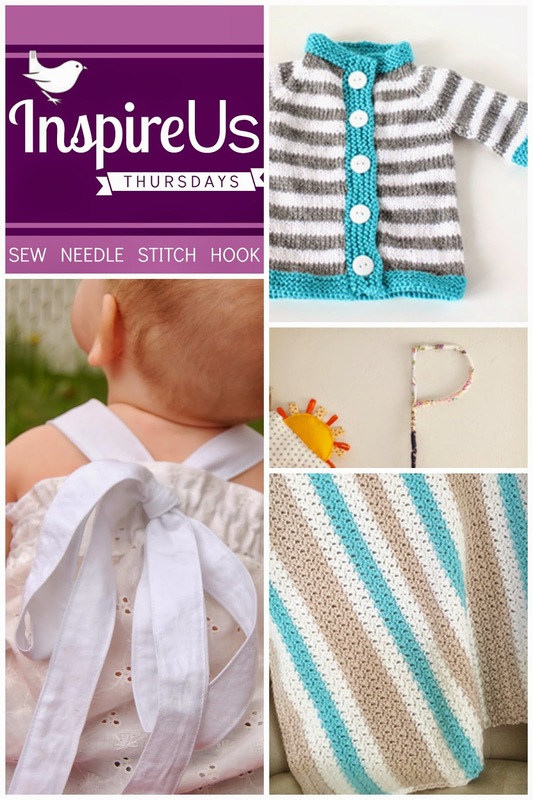 Little Red Window has my number with the lovely gray and white nuetral stripes accented with a turquoise pop of color on this darling, wee Stripey Baby Cardigan. Another reason to learn to knit. 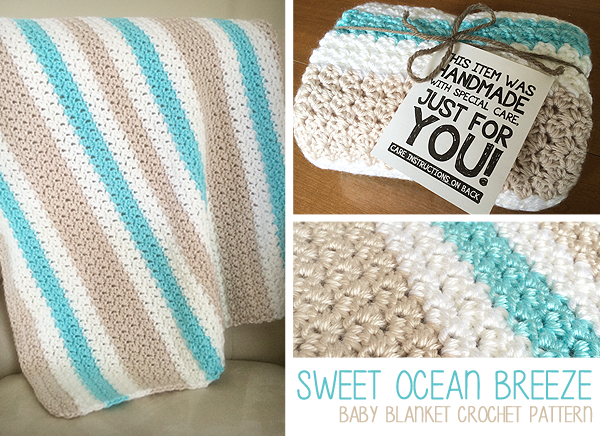 Another crochet piece in another of my favorite colorways, Little Monkeys Crochet shared this lovely Sweet Ocean Breeze Baby Blanket in our link party and shares the full pattern on her blog. Gorgeous. 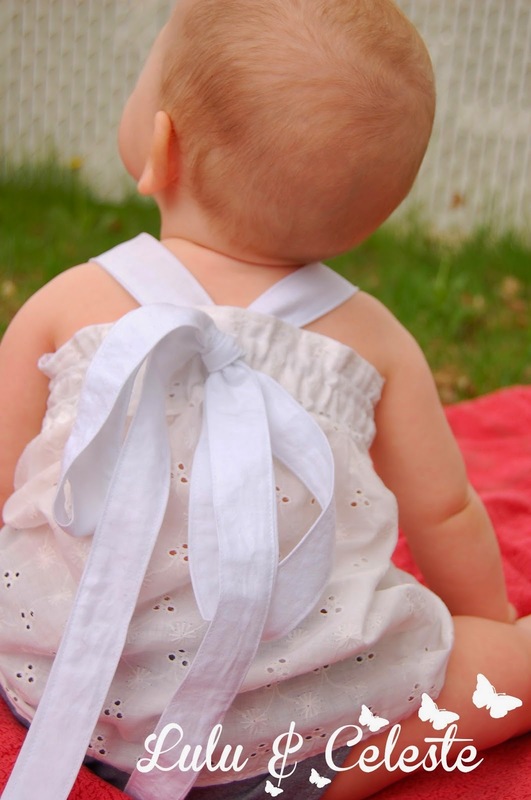 Lulu and Celeste put together the perfect combination of fabric, pattern, and (adorable) model with this Hope Floats tunic/dress. So very sweet. 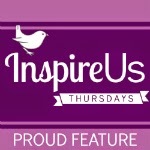 If you've been featured today grab the "Proud Feature" button for your blog! 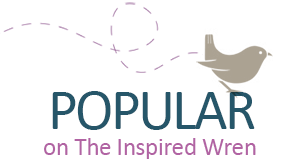 If you'd like to be featured here next week, grab this button for your blog. Keep to the medium of fiber. Basically anything with fabric, thread, floss, or yarn is welcome—sewing of all kinds (sew), cross-stitch & embroidery (needle), knitting (stitch), crochet (hook). Please no link parties, giveaways, or advertisements. Upload up to three links per week. 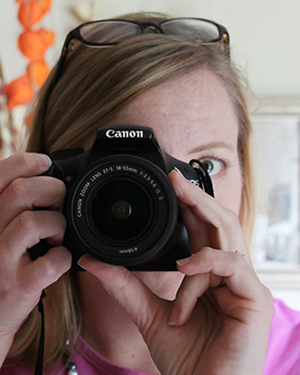 You can also link-up images from Flickr and Pinterest (as long as it's your own uploaded work); so even if you don't have a blog of your own, you can still inspire others and get feedback by sharing your work with us here. But please avoid repetition from week to week, or even within the same week. From my model preferring to dance free than pose for pics, to my stress every time I find myself in the button aisle. Daily updates on Instagram (and Flickr) of works-in-progress will give you that behind the scenes view you’re looking for, and sneak peeks of First Tuesday Tutorials, too. 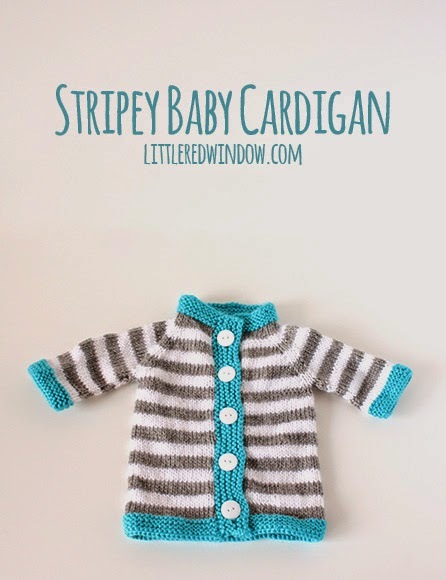 Thanks for featuring my Stripey Baby Cardigan!! xo! It's adorable! I'm happy to. Thanks for coming by, Annie. 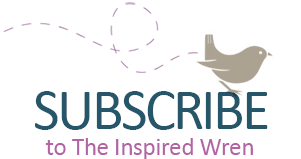 Thank you for featuring my Scrappy Letter! I love the idea of doing a whole alphabet. Seriously! I think it would make great wall art to have all 26 letters. Thanks for coming each week, Ana. Thank you for inviting us over! We linked up a few projects. Looking forward to coming back next week! Thank you for the feature!! So fun!